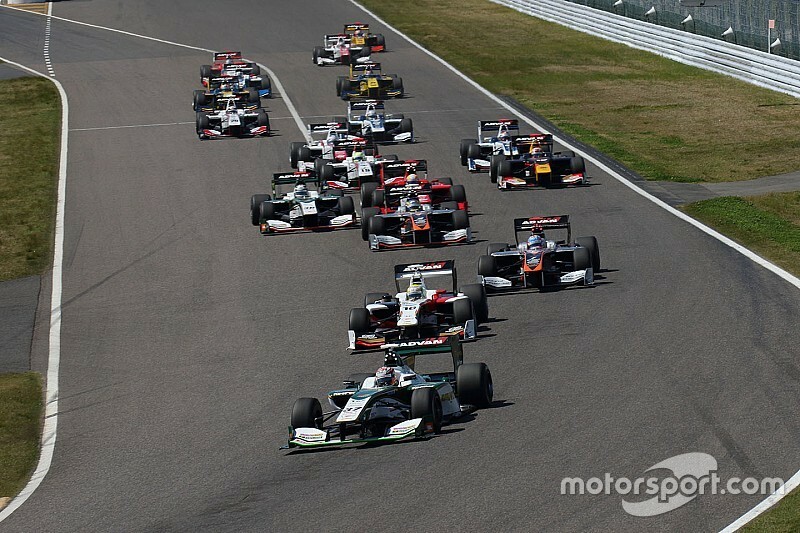 Last weekend’s Super Formula season finale in Suzuka not only provided a thrilling climax to the 2018 season, it also marked the end of an era for the Japanese series, as Jamie Klein explains. After five seasons and 39 races of loyal service, one of the fastest spec racing cars anywhere in the world, the Dallara SF14, has gone into retirement. 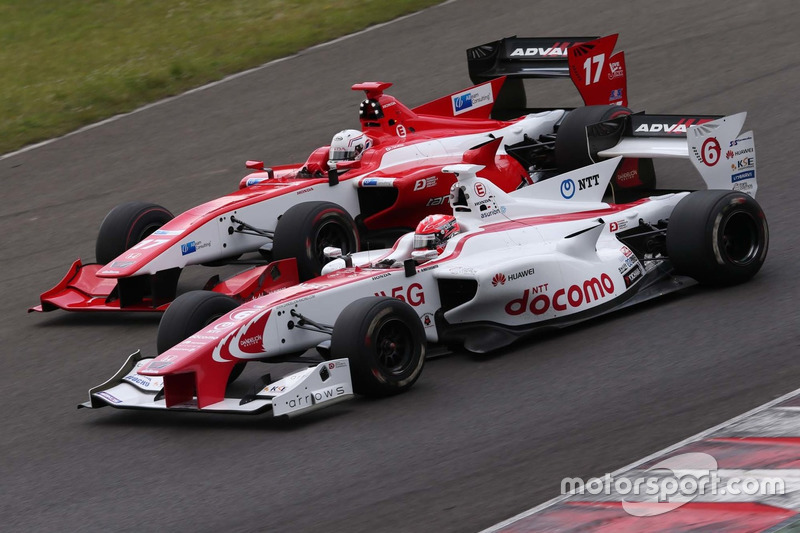 Introduced, as the name suggests, in 2014 to replace the previous Swift-produced FN09 model, the SF14 has earned rave reviews from just about every driver who’s been fortunate enough to race it in Super Formula, including no small number of European aces. Weighing just 660kg including the driver – making it 70kg lighter than the current breed of Formula 1 cars – and boasting 550bhp (rising to 600bhp when the push-to-pass system is activated) from a two-litre turbocharged Honda or Toyota engine, the SF14 is capable of seriously quick laptimes. Indeed, before F1’s speeds were dramatically upped in 2017 as part of its rules overhaul to lower laptimes, the SF14 wouldn’t have disgraced itself on a grand prix racing grid. It was fitting that the machine’s final race on Sunday was a proper nailbiter, with a two-way title fight going down to the very last lap. Its successor, the SF19, certainly has a tough act to follow. Nick Cassidy, who lost out on the championship by the smallest of margins to Naoki Yamamoto at Suzuka, reflected on his first time trying out the SF14 last year, when he joined the Kondo Racing team fresh from a season in European Formula 3 with Prema. “For me it was really amazing, because I actually jumped to this from F3, so I hadn’t tested World Series [Formula Renault 3.5] or GP2, it was quite a big step,” Cassidy recalled. 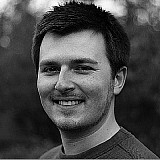 “I think if you come from GP2, it’s fairly similar, you just have to adapt your driving style. But for me it was a welcome to F1-kind of speeds. So that was pretty cool. So, what makes the SF14 such a great car to drive? 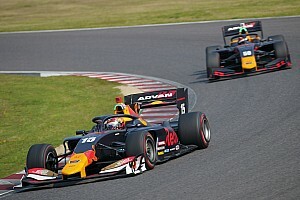 James Rossiter, who has raced on-and-off in both Super Formula and Japan’s other top series, Super GT, since 2013, says he relishes the challenge of extracting the most from a car with a relatively narrow working range. “It’s a difficult car to drive for sure,” the Briton told Motorsport.com. “It’s got such good downforce. It’s a fun car to drive, good grip when it’s working. It’s difficult to get in the window to make it work, it’s also rewarding when you get it there. 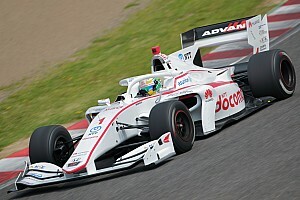 Former Jordan and HRT F1 driver Narain Karthikeyan, who has been a consistent presence in the Super Formula paddock since 2014 and is part of an exclusive club of five drivers to have started every race of the SF14 era, concurs with Rossiter’s assessment. The Indian said: “For what it is, it’s an incredibly quick car. The way it drives, with so much downforce and the soft tyres on a qualifying lap, it’s pretty amazing. 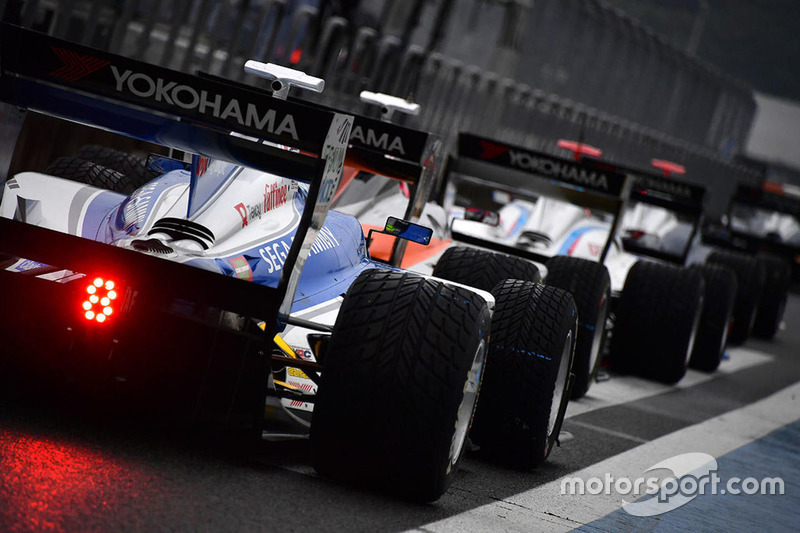 As F1 fans have discovered all over again these past two years, high downforce makes for quick laps and happy drivers (at least in qualifying), but it does make following cars ahead closely challenging, and this is no different in Super Formula. But Rossiter points out the problem worsened when the category switched tyre suppliers in 2016, when Yokohama usurped incumbent Bridgestone. “When we switched from Bridgestone to Yokohama, we lost the ability to run close,” he said. “We could run close to each other with the Bridgestone, because the tyre worked with less load. 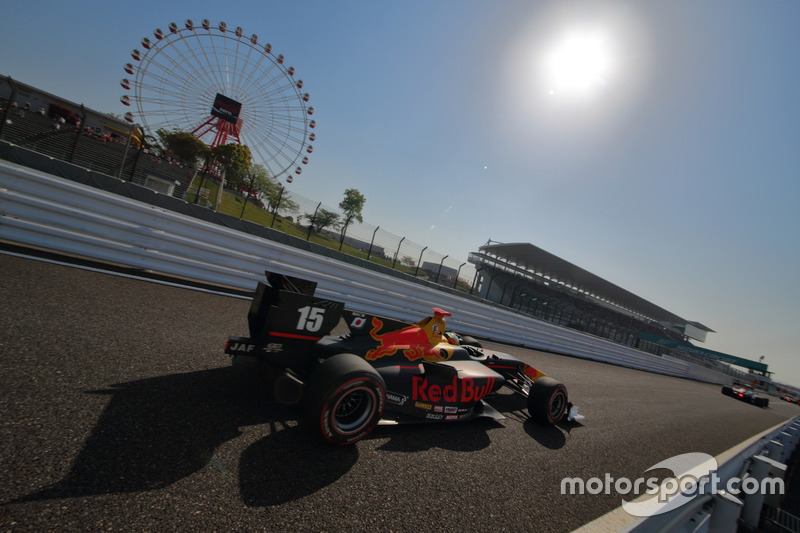 Tom Dillmann, who replaced the injured Pietro Fittipaldi in Super Formula for most of the year, added: “This tyre is very capricious if you lose downforce. You can lose a lot of laptime. The other thing that sets apart from the SF14 from, say, its counterparts in championships like F2 or the now-defunct Formula Renault 3.5 category, is the number of variables on the car. Besides the obvious differentiator of engine type – something Cassidy felt worked against him after losing the championship on Sunday – teams are free to use their own dampers, flaps and gurneys, among other things, creating more ways for teams to find an edge. As mentioned before, the SF14 will be replaced by the new SF19 next season. 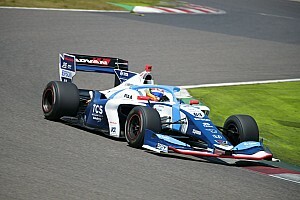 Demonstrated by Takuma Sato and Kazuki Nakajima publicly at Suzuka on Sunday, the new car, which features a greater focus on underbody aerodynamics, has already been sampled by several other drivers in private. Karthikeyan, who has also tried out the SF19, reckons that the new machine could carve a sizable chunk of out the current deficit in laptimes to F1. Assuming Karthikeyan’s estimate is on the money, that would bring the SF19’s laptimes to the cusp of the 107% cut-off for this year’s Japanese Grand Prix. And while such numbers shouldn’t be the sole measure by which to judge a racing series, higher speeds – and hopefully closer racing to boot – can only help attract more top drivers and international attention to the championship in the SF19 era. Fingers crossed it's as exciting a chapter as the one that closed last weekend.